It&apos;s a tavern with a twist! 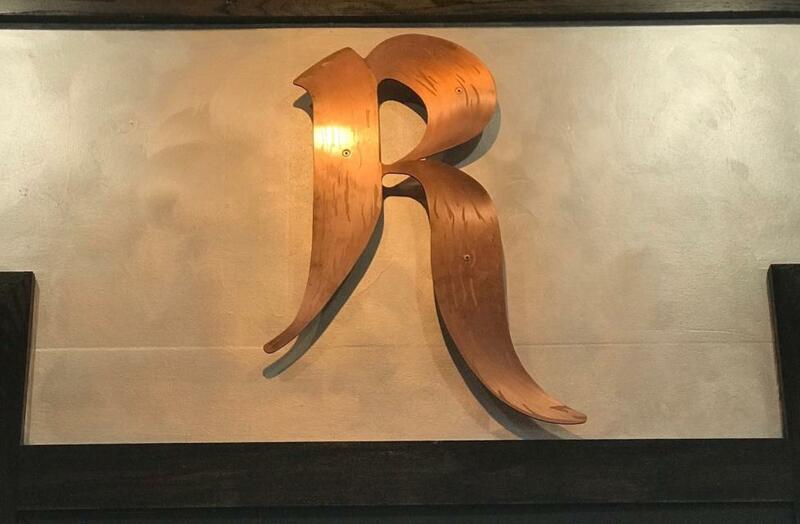 Check out these 4 reasons we love Revelry Tavern in Dublin, Ohio. 1. Bar food with twist. 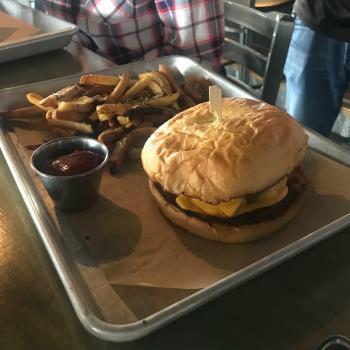 We&apos;ve heard the Revelry Burger called the best burger in town - you decide for yourself! 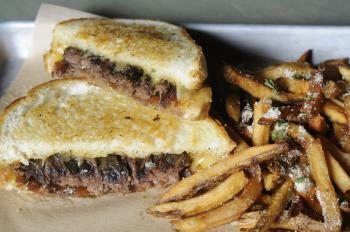 Handheld sandwiches like the short rib grilled cheese and the southern fried chicken sandwich, offer tavern classic tastes with a twist. For something shareable, grab a pizza for you and your crew or a few appetizers. Fan favorites include the Nashville hot chicken dip and the tavern fries. 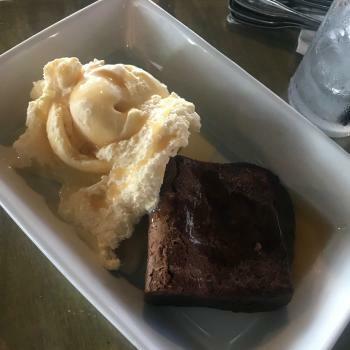 Cap off your meal with a little something sweet like the house made fudge brownie, served with vanilla ice cream and topped with a bourbon caramel sauce. Click here for the full menu. 2. Craft cocktails & local brews. 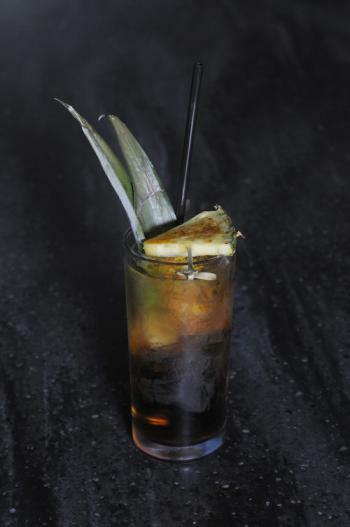 If you can believe it, these craft cocktails taste as good as they look. With a particularly impressive selection of American bourbon, rye & whiskey, cocktails like A Manhattan "Of Sorts" and Citrus On Rye are some of the best. Taste the best in local brews with beers on tap from some of Ohio&apos;s favorites like Rhinegeist, Wolf&apos;s Ridge and Jackie O&apos;s! Calling all sports fans! 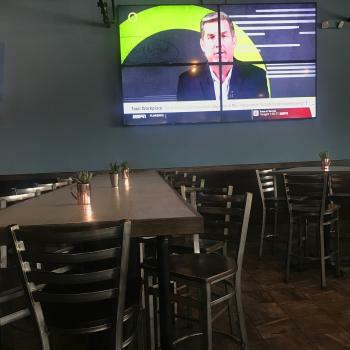 Plenty of TVs and an open layout make Revelry one of the best places in town to cheer on your team. Grab a table, some apps to share and get ready for kick off. Treat yourself! Get that appetizer or extra side of delicious tavern fries, because you won&apos;t find a single thing on the Revelry Tavern menu that exceeds $15. The whole crew can enjoy without breaking the bank. For more Dublin dining, click here.